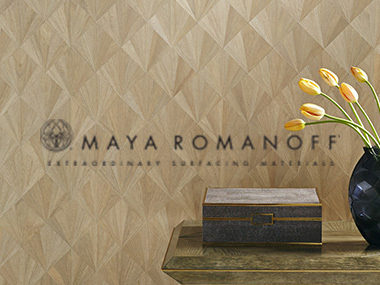 Maya Romanoff is the largest manufacturer of handcrafted wallcoverings in the United States. 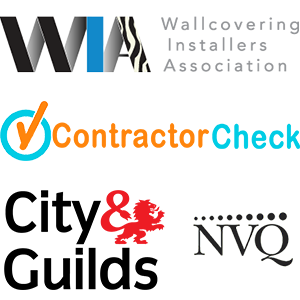 For more than 40 years, their artisans have incorporated glass beads, gold leaf, seashells, wood and stitching right in their Chicago studio. 1. 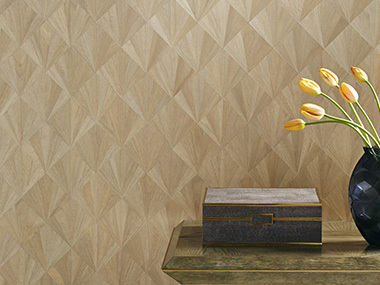 Go to Maya Romanoff website to select a wallpaper and get the product ID#.